Looking for a cozy spot for Holiday Tea this year? 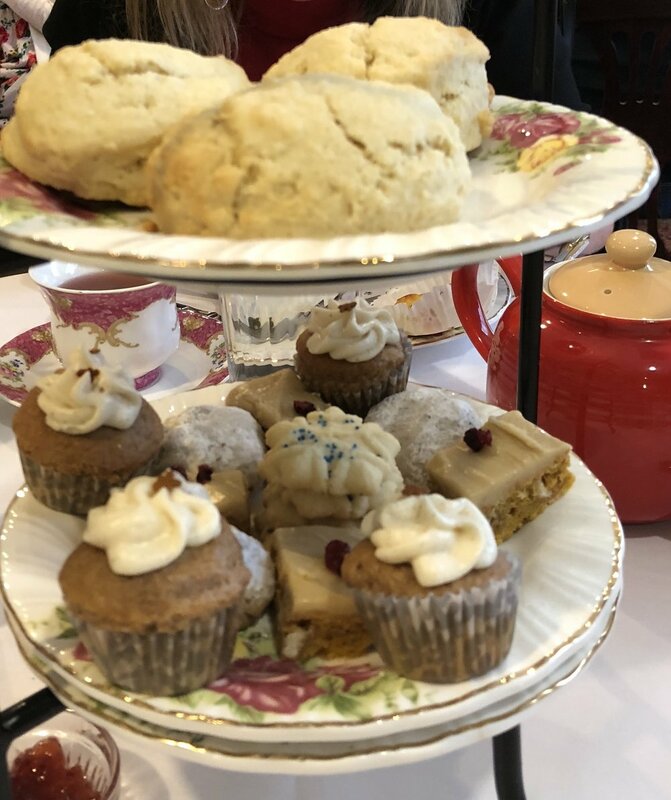 Check out THE DENVER TEA ROOM! The service was lovely. The tablecloths and china were gorgeous. The tea selection was huge! (We chose a holiday peppermint that was so refreshing!) And the food was super scrumptious- mini cottage pies, homemade scones, savory quiche, cucumber dill sandwiches, chicken salad on pumpkin bread (YES!) and delicate cookies. Go with friends or family, and chat the afternoon away!